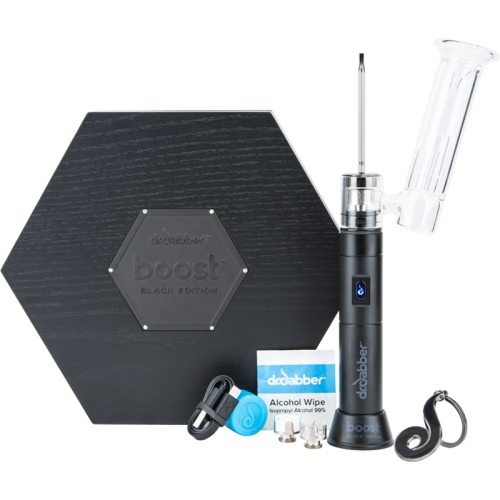 The Dr. Dabber Boost Black Edition is a powerful portable enail that heats to 700F in just 30 seconds. 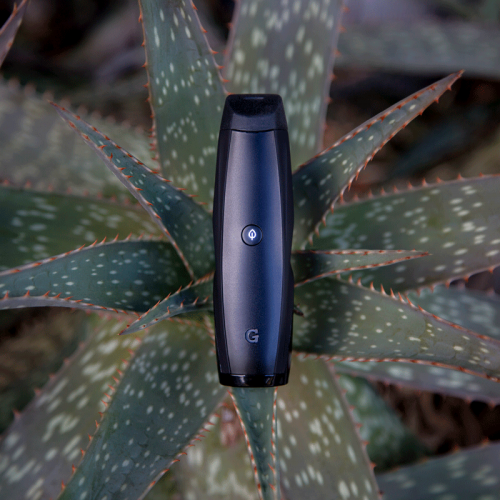 The Boost vaporizer is the first portable eRig with a portable design that still delivers the powerful rips you’d expect from a desktop dab rig. 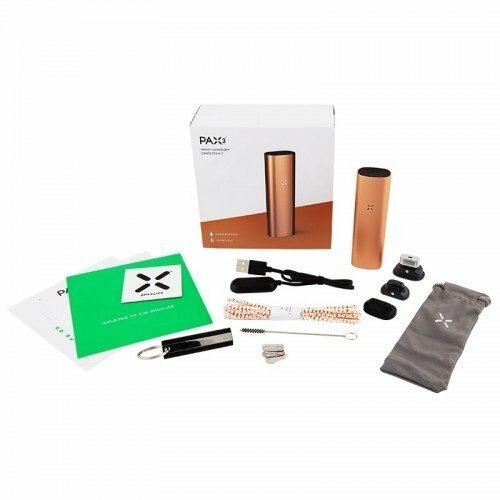 Enjoy up to 60 uses per full charge, and customize your dab sessions with three high grade nails: Quartz, ceramic, and titanium. 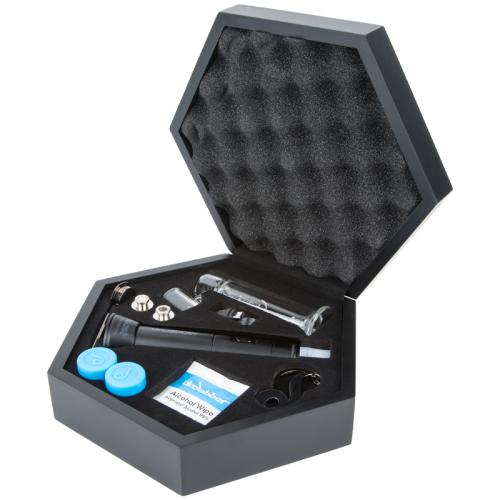 The enail and its accessories come in a gorgeous wooden box with a protective interior. 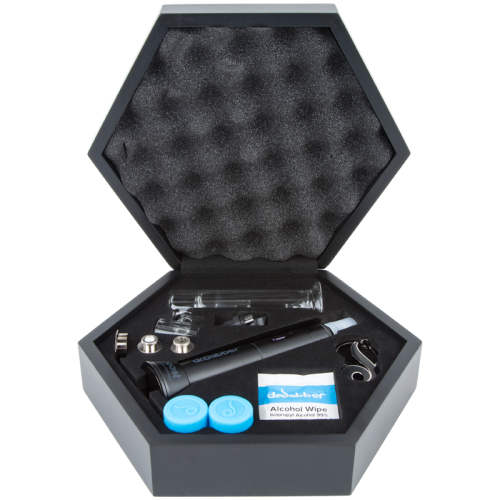 Similar to a desktop rig, the Boost enail uses a water filtration system to moisture-condition each rip. The high quality glass bubbler cools down vapor so each hit is more comfortable. Simply load the bubbler pipe with enough water for percolation—but not so much that you get wet. And enjoy smooth, milky dabs. 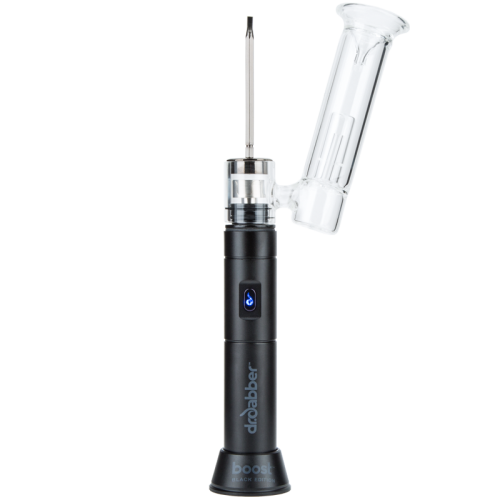 Unlike the standard dab rig, the Dr. Dabber Boost Black Edition is portable and easy to use. All you have to do is press the button three times to initiate heating, relax for 30 seconds until the display light turns blue, then load your wax directly onto the nail. The nail will continue heating for 20 seconds before the cut-off. 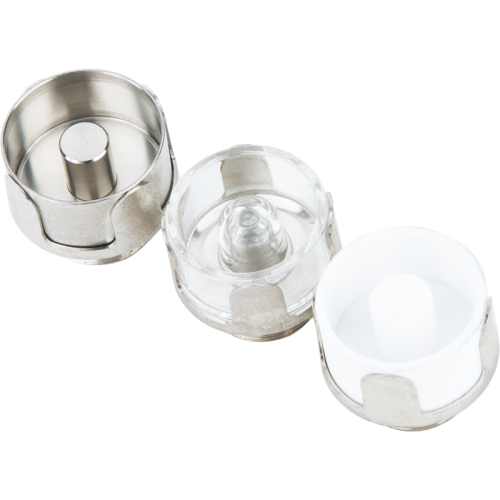 The provided magnetic carb cap helps to amplify the density of each rip. 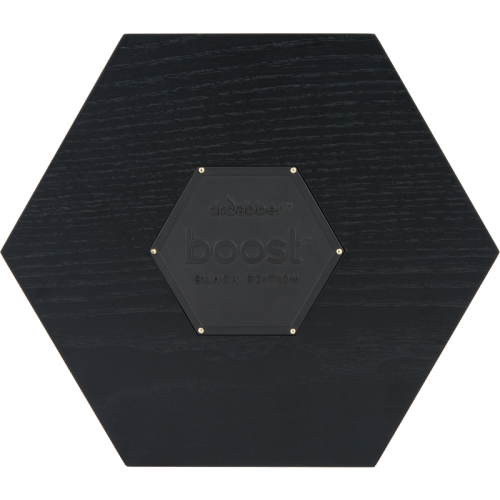 The Boost – Black Edition arrives with not one, but three different nail types: titanium for those who want big clouds and durability, quartz if you’re a flavor-oriented smoker, and a ceramic coil in case you’re looking for a marathon wax session. 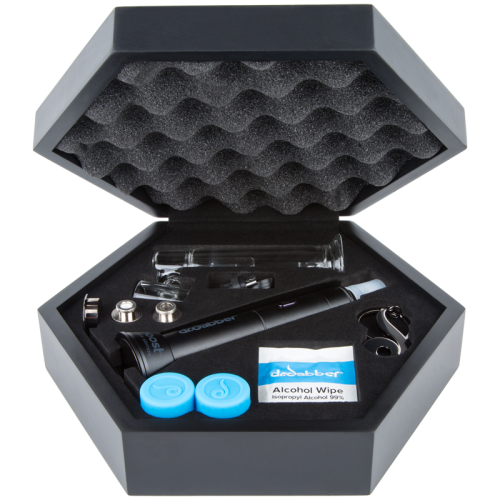 Enjoy a more versatile dab session, customizing your clouds based on your preferences. 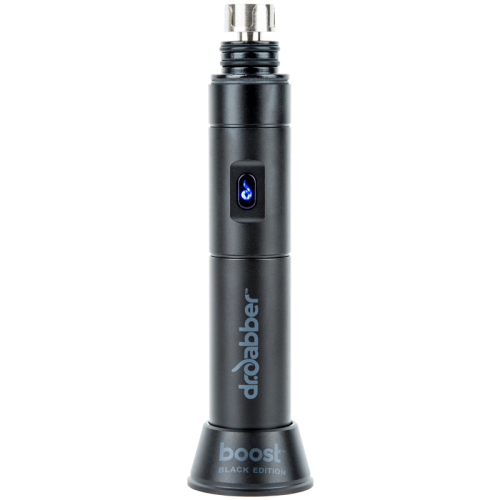 The Dr. Dabber Boost is powered by a durable, removable/replaceable 18650 Lithium-ion battery charged via USB. 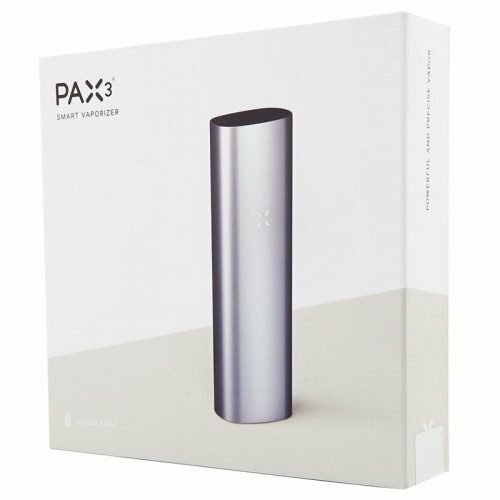 This allows you to keep backup batteries charged to minimize downtime between your sessions. With around 50-60 uses on a single charge, the Boost eRig offers hours of continuous dabbing. 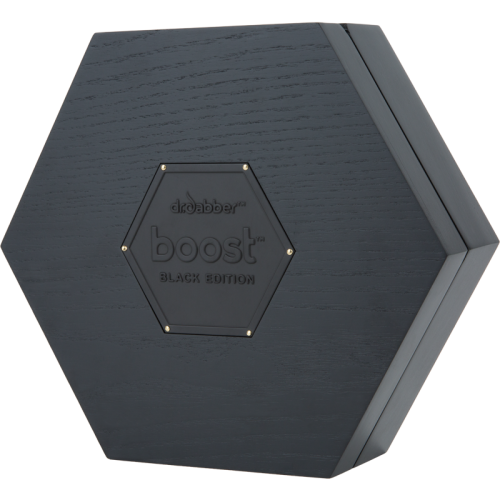 The Dr. Dabber Boost Black Edition is sleek and stylish with a palm-friendly design. The main body is made of a high grade metal that is solid yet lightweight. 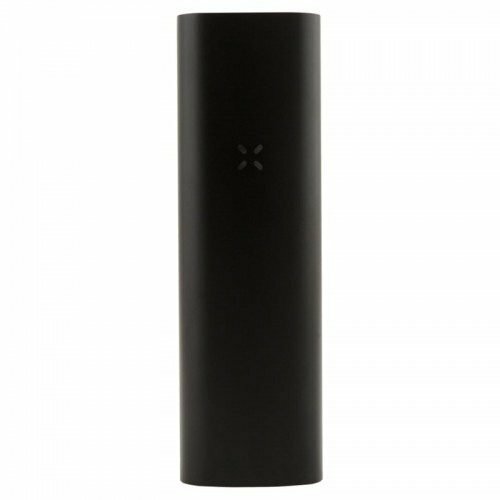 The glass attachment is made of a high grade borosilicate glass that is highly resistant to heat, delivering smoother, tastier rips. The body stands at 5 1/2” tall, and the glass is around 4 ½” in length. When fully assembled, the Dr.Dabber Boost – Black Edition comes in at just under 10” tall, making it a palm-friendly vaporizer with exceptional portability.